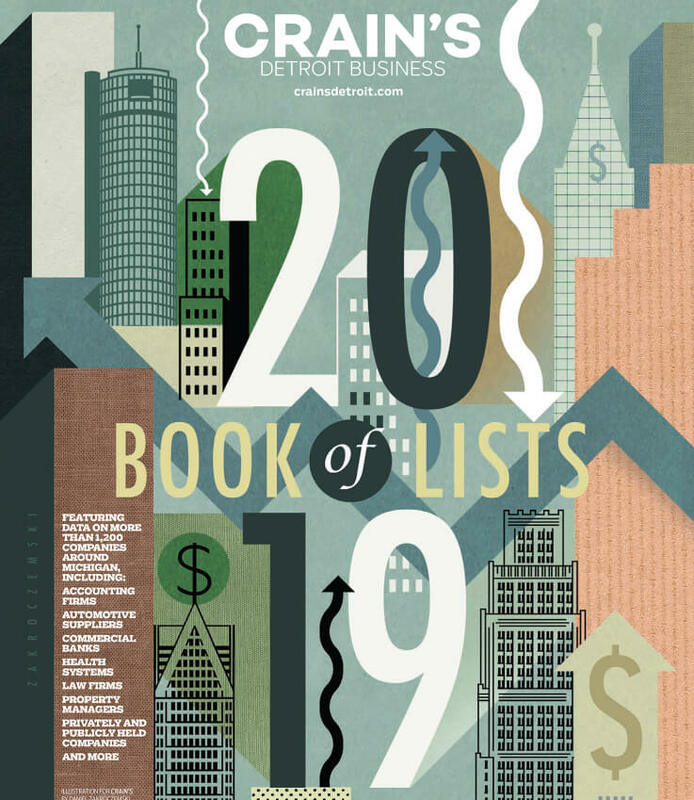 Oxford Companies has again been named to Crain’s Detroit’s list of largest nonresidential property managers—moving up two places from our position last year to #17. Our advancement can be attributed to our acquisition of 777 E. Eisenhower Pkwy, which grew our managed portfolio to nearly 2.7 million square feet. While we are joined with other property management companies with an Ann Arbor presence, Oxford is the only firm operating exclusively in Ann Arbor. Click here to learn more about Oxford’s property management services.